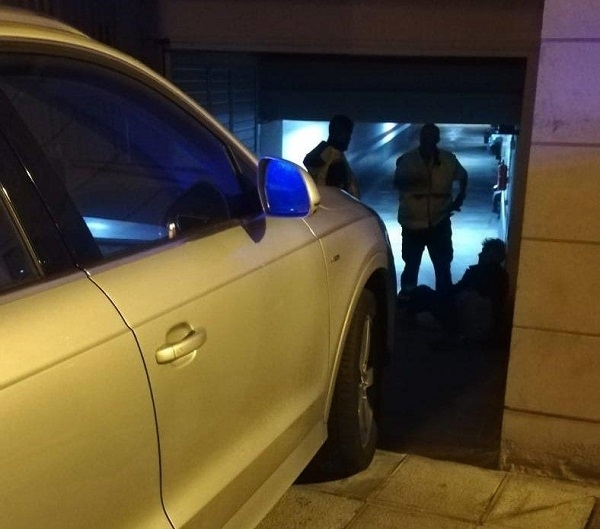 A woman who was sleeping on the ramp in a community garage in the Vegueta neighbourhood of Las Palmas de Gran Canaria was run over on Saturday night. She had managed to gain access to the inside of the car park, and the driver who hit her did not see her, as she was lying down on the slope. The victim had to be taken by ambulance to a hospital, according to the Local Police. Produced with news.CMS in 0,0694 seconds.